sales and hire company that operates from its own depot. our range of modified containers. 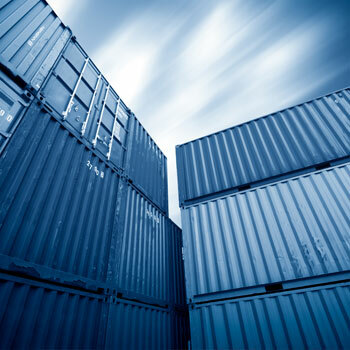 Ace Containers have over 20 years’ experience in the shipping container industry. We supply new and used containers for hire nationwide. We also have a range of storage containers for sale that you can view at any of our depots across the UK. Check out our depot page to find your nearest supplier. Our experience, service and reputation are second to none. Ace Containers supply containers for a variety of purposes including use for both business and domestic storage. We also offer shipping container conversions. If you have a conversion project in mind, trust our experienced team to use the highest quality materials and highest level of workmanship. No matter your requirement, our range of hire, purchase, new, refurbished and refrigerated containers can be modified to suit your needs. We aim to deliver your quote within 1 hour! Ace Containers provide containers in standard sizes 10’ 20’ and 40’. Ace Containers also offer a bespoke conversion service to create anything from 8’ to 45’. 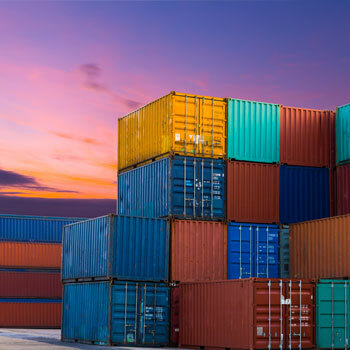 Ace Containers focus on the more specialised container range and have a wide range of converted containers for a multitude of purposes. Ace Containers now have a new depot offering container refurbishment, this includes container repair and fabrication as well as a full container re-spray facility. 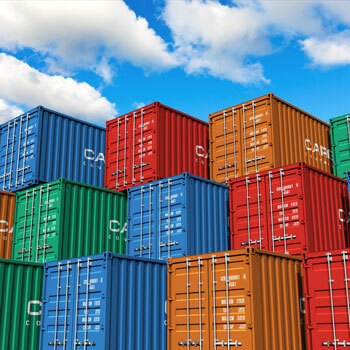 Ace Containers will also buy your unused and unloved shipping containers. Taking pride in receiving an used uncared for container and refurbishing it back to its former glory. 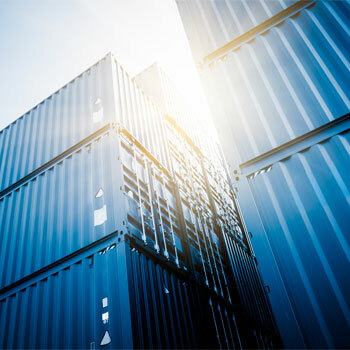 Ace Containers have over 15 years experience in the shipping container industry offering new and used nationwide container sales as well as a nationwide container hire service. 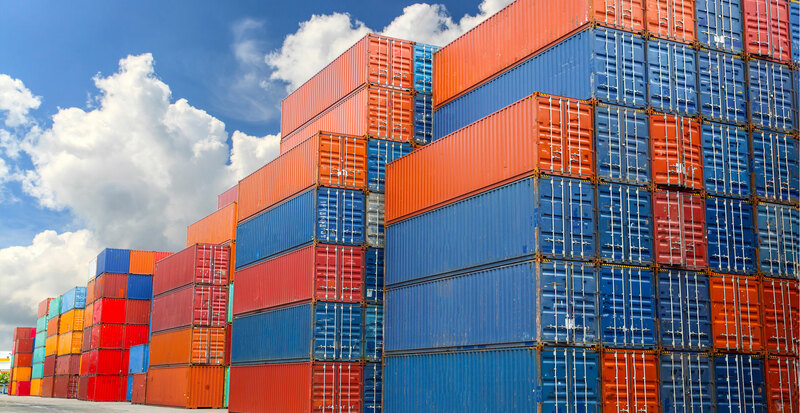 Formed in 1999, Ace Containers was founded on comprehensive industry knowledge in both container sales and hire. Our hire fleet has now grown to having several hundred containers, nationwide – competing with major container suppliers across the country. We now distribute across 13 UK depots, from Leeds to Southampton! Ace Containers offer new build containers, refurbished, second hand, modified and even refrigerated containers – for hire or purchase, to suit your needs. 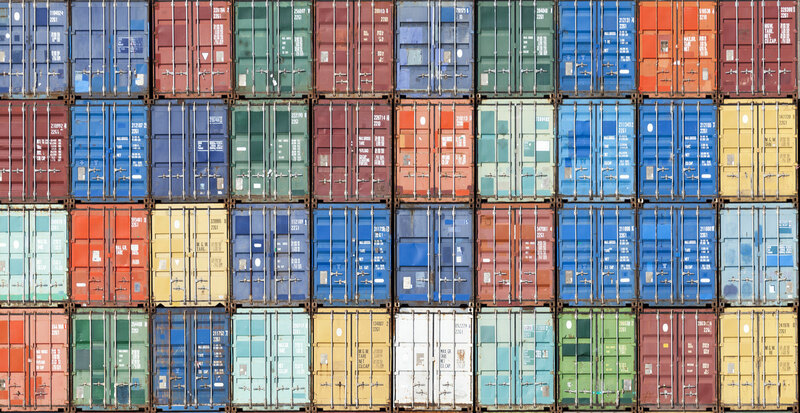 For your specialised container needs, we use our extensive expertise to offer container repairs, bespoke conversions and a wide range of container accessories. Whether you’re looking to hire, purchase, repair or convert containers then Ace Containers’ experienced and friendly team are here to assist.